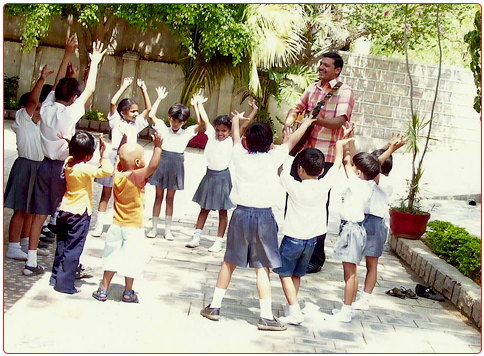 VIDHYANJALI is based on the conviction that true education is about building a society of people full of humanity, discrimination and self-confidence. Education with values brings out the best in a person. 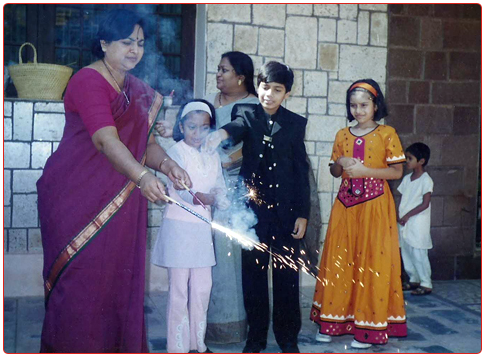 Children need a loving atmosphere and personalities with passion around them to develop such values and to kindle the self-learning process. 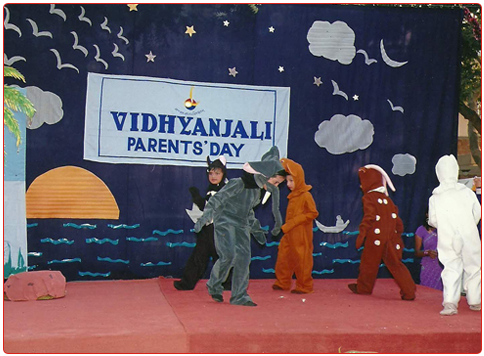 AT VIDHYANJALI, we provide such an atmosphere, and develop the inherent capabilities and hidden talents of the child. 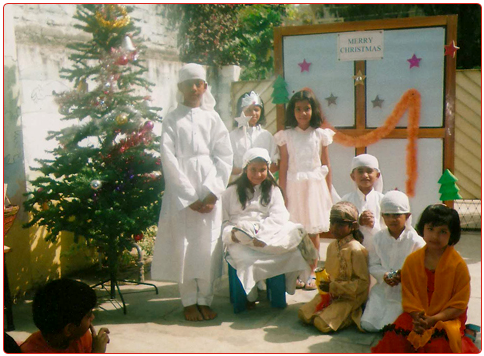 We strongly focus on personality development and character formation. 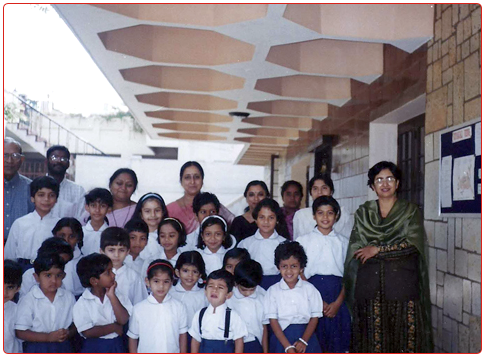 Our Education Program started in 2001. 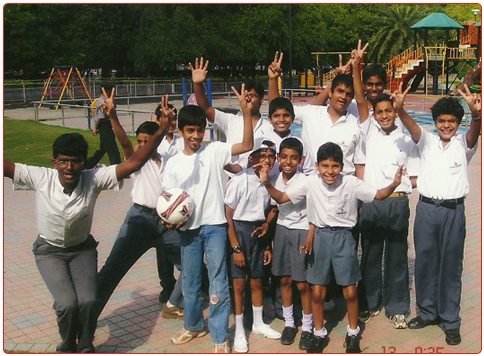 It presently has up to Class X and will be hopefully upgraded to class XII by 2011. 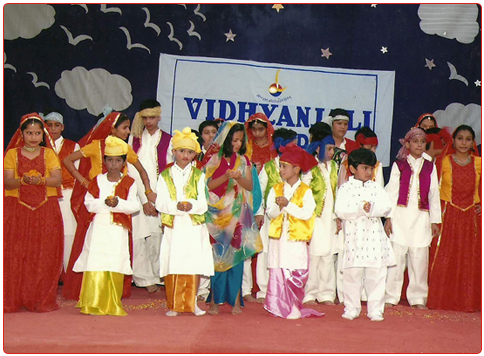 VIDHYANJALI is dedicated towards integrated teaching and the growth of knowledge. Any child with learning difficulty, such as dyslexia, dysgraphia, dyscalculia, mild autism, social-emotional problems or having border line IQ, are accepted here. The family back ground and socio-economic status are not the criteria for admission into our institution. 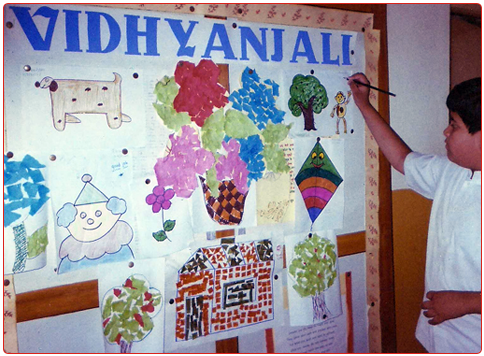 Vidhyanjali - has been doing its best in implementing the integral education system, facilitating the all round development of the children. 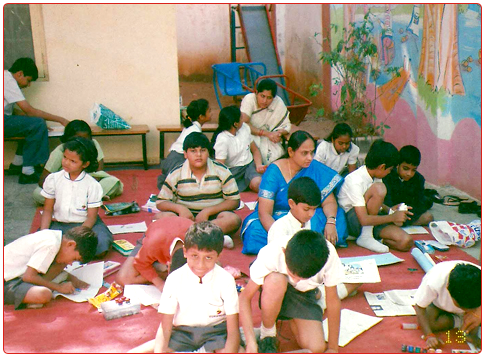 "Integral Education" aims at supporting its intellectual growth, creative growth and emotional growth of the Learner. Each child is given individual attention to help him grow. The schools system is well integrated and balanced in terms of providing right exposure to its students. 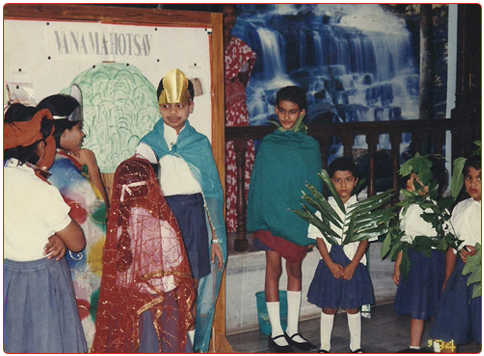 Varieties of co-curricular activities are conducted along with curricular activities. The school's educational policies and constitutional structure is refined timely to keep up with the present educational trends. This structural refinement is done by implementing the suggestions recommended by academicians, special educators and counselors. The holistic atmosphere is maintained and touched up on by means of having yoga & meditation sessions introduced to students. 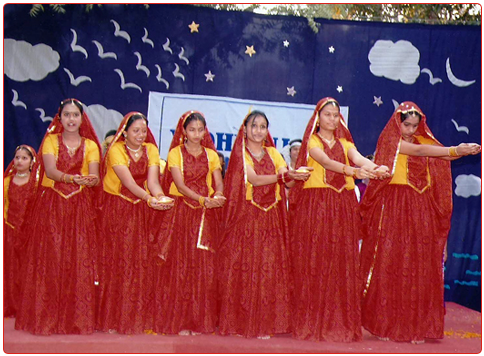 Students are essentially sensitized to be in touch with Indian culture. This is done by conducting many cultural events falling in the academic year. The counseling support is also extended to teachers, parents and guardians besides the children in the school. 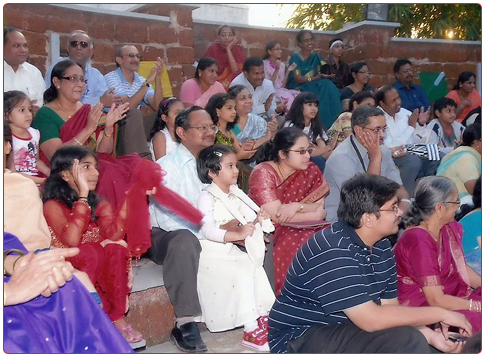 Vidhyanjali has been able to survive and excel in its goal with the great support provided by its trustees, well wishers, parents, students and a dedicated team of specialists.